The streak of training continues for another day. I’d originally planned to visit Poole parkrun for the first time. It was their 3rd anniversary. However, a combination of a late night and a work issue 5 minutes before I was due to leave meant I was late and I had to go for my second choice of venue for the day; Southampton parkrun. I arrived and the car park was already almost full. Clearly, it was going to be a big attendance day. As I’d forgotten to find out which course was being used, I did a loop which takes in all of the options. Let’s call it a little walking warmup. Once I got to the start area, I chatted with several parkrun friends before spotting the 24-minute pacer, Mark Aston. My 5km parkrun PB is 23:53 and is now over 3 years old. I’d loved to have PB’d again today so planned to stick with Mark until I blew up. As we started, my pace was about 5:01 mins per km. 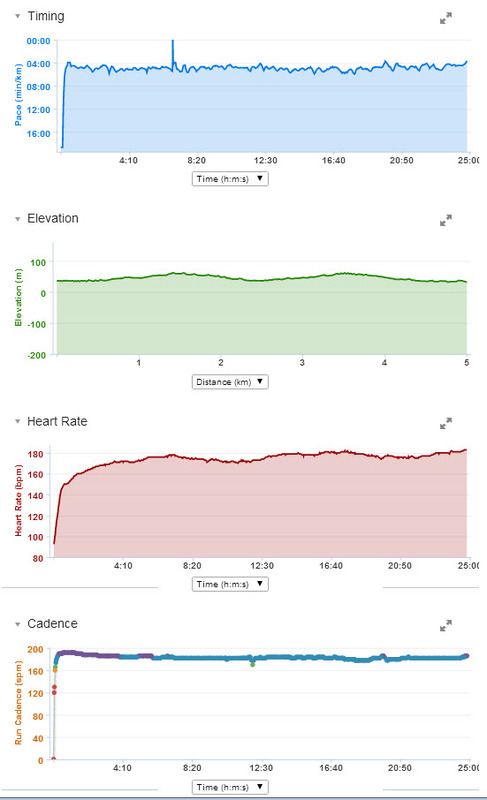 Mark and the sub-24 group were behind me :-S This continued until about 1.5km when they overtook and sped off. I’m not sure of the strategy but it appeared that they were adopting a ramping pace strategy. Over the next km, they disappeared off ahead whilst I tried to maintain a steady pace. I managed this for the first 3km but dropped pace for the 3-4km section where I dropped to 5:12 mins per km. For the last km, I ran with Becky Cleeves and we encouraged each other to push for the finish. Becky’s husband, Steve, and her middle daughter, Lottie, who was running her 50th parkrun, had run past me some time before and finished way ahead of us! I crossed the line in 24:50 by my Garmin with Becky a couple of seconds behind me. As it turns out, I finished in 227th place out of a field of 591 finishers. My official time was 24:52 which is 7 seconds slower than my fastest time this year and a minute slower than my PB. Work to do but I feel as if it’s achievable to get a PB soon especially with more hill sessions, Run Camp speed sessions, improvements in general fitness and hitting my weight target. Unfortunately, after chatting with more parkrun friends, I checked my phone to find reports of more work issues and the need to sort them out rather than enjoy a post-parkrun coffee. 78 parkruns done. 22 to go til I reach the 100 club. Hopefully late this year or early 2015!